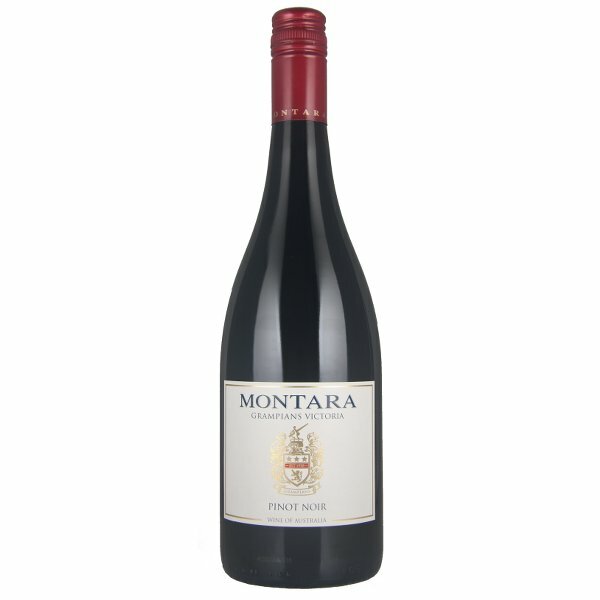 An exceptional vintage and stellar example of Grampians Pinot Noir produced from a blend of estate planted vineyards between 20-45 years of age. 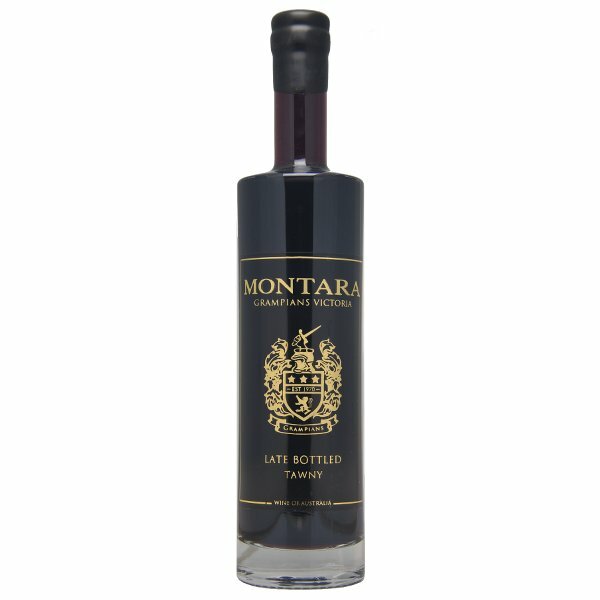 Aromas of mulberries, dark cherry, rose water and spicy leaf. 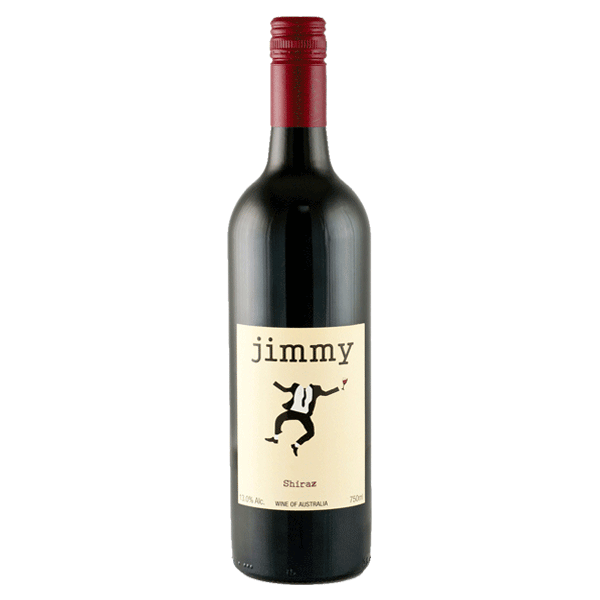 Palate is soft-textured with red to blue berry fruits, cherry cola, milk chocolate and savoury spice. Stemmy tannins add complexity and interest, and subtle oak provides background depth and support. 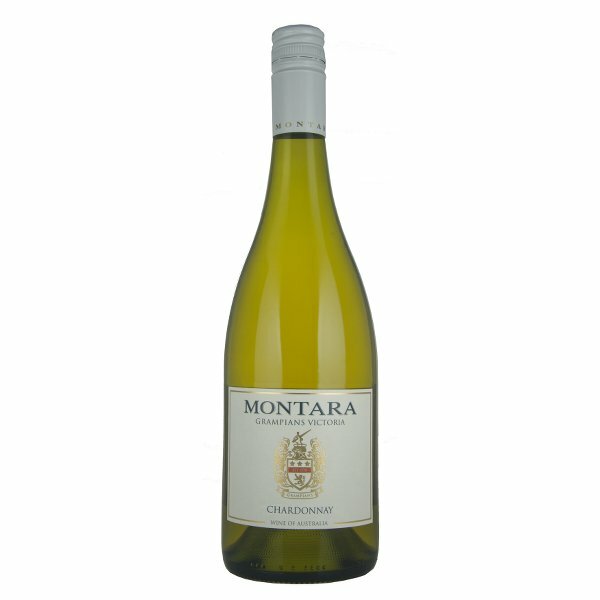 Ideal accompaniment to duck breast or spicy pork dishes.